3 Bedroom Semi Detached House For Sale in Norwich for Price on Application. Set in the sought after Thorpe St Andrew area of Norwich close to excellent schools, the waters edge area of Yarmouth road with restaurants, street side cafes. Thorpe St Andrew also has a wealth of shops, a supermarket, doctors, transport links into the the beautiful catherdral city of Norwich and under 10 mins drive into the city centre. This property is being carefully remodelled to high standard which includes brand new Kitchen, Bathroom, new driveway, new landscape garden with sleeepers to name a few. The property will consist of fully fitted kitchen, large lounge diner with patio doors leading to rear patio. To the first floor there are three bedrooms and a fully fitted bathroom. 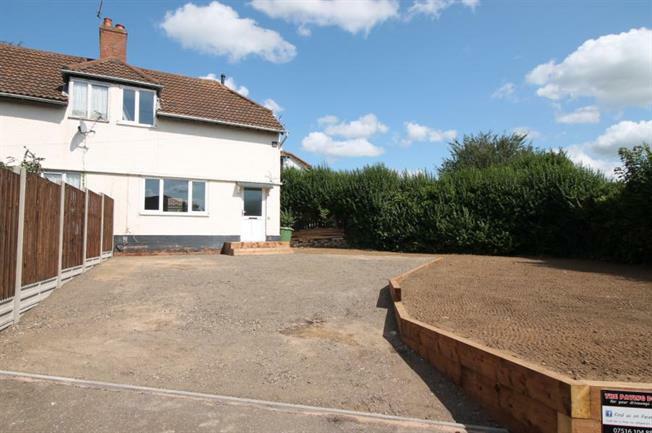 There is a large driveway to the front with plenty of parking and lovely sized garden. There is also planning permission for a single storey side and front extension. Planning number 20181038.